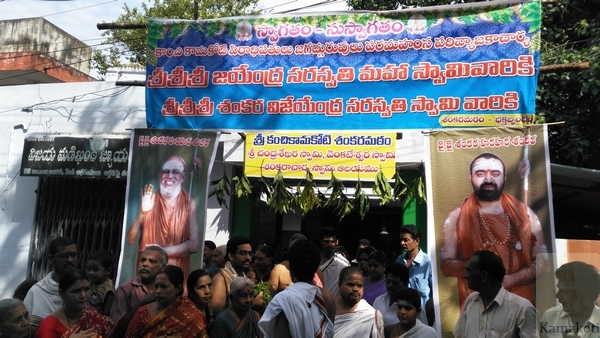 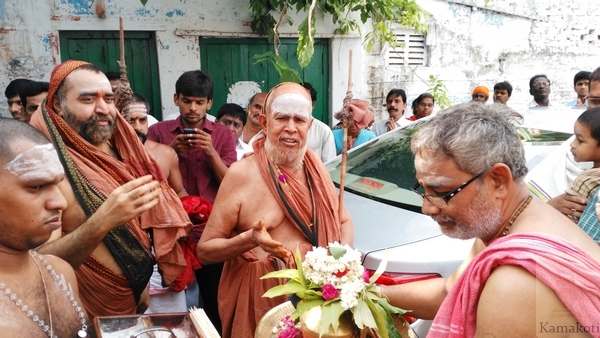 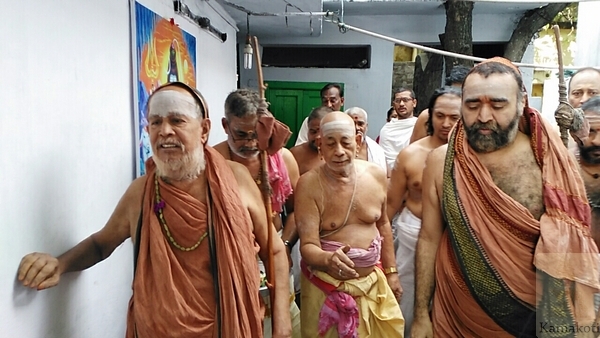 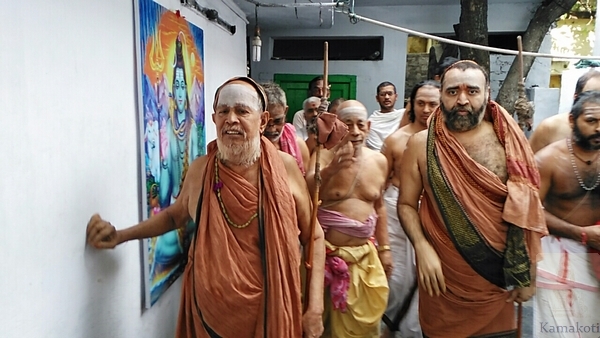 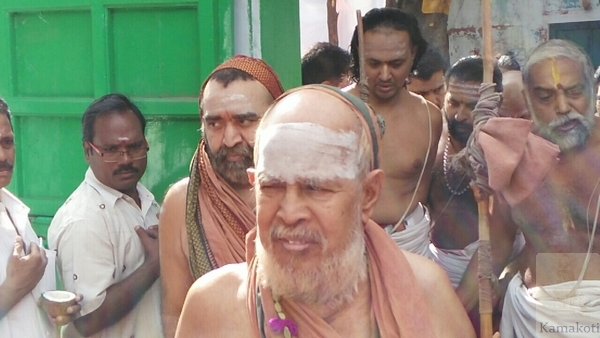 His Holiness Pujya Shri Jayendra Saraswathi Shankaracharya Swamigal & His Holiness Pujya Shri Shankara Vijayendra Saraswathi Shankaracharya Swamigal visited the Shankara Matham at Krishna Lanka in Vijayawada in the morning on 30th June. 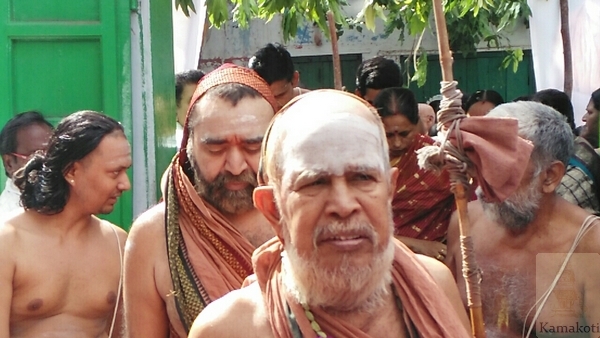 Pujyashri Acharyas were received with traditional honours. 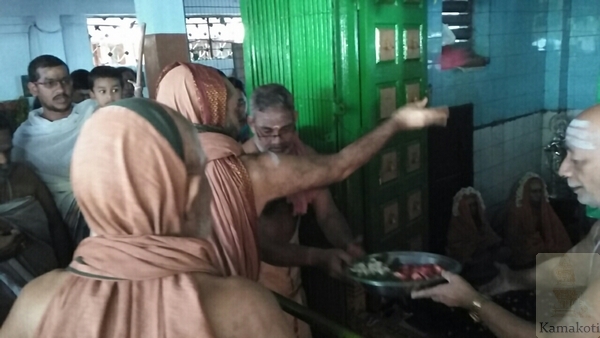 Special Harathis were performed in the various Shrines in the Matham. 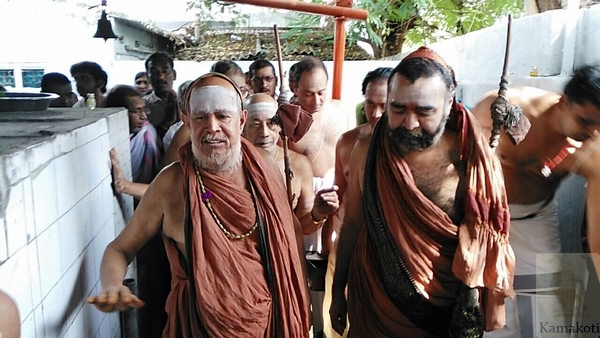 Shankara Jayanthi celebrations are held every year in the Shankara Matham with traditional fervour by devotees.